The Loving Vincent team had an exciting start to their week, kicking it off with the Oscar Nominees Luncheon in Los Angeles. 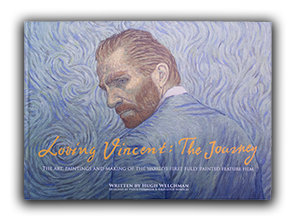 Loving Vincent received the nomination for Best Animated Feature and co-director Hugh Welchman and producer Ivan Mactaggart joined fellow filmmakers, actors and actresses nominated for the 90th Academy Awards. 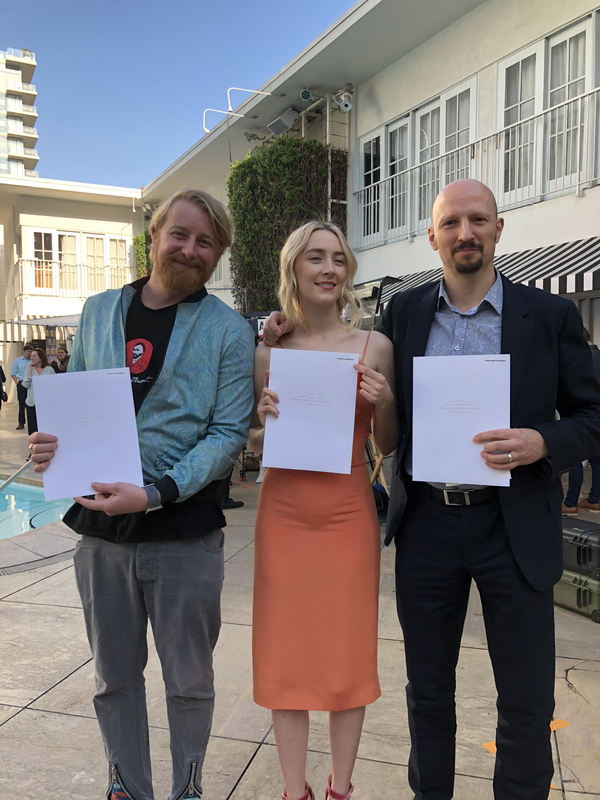 Also among the stars was Saoirse Ronan, who plays the part of Marguerite Gachet in Loving Vincent. Can you spot them in the official Luncheon photo? It took 7 years, 125 painting animators and 65,000 individual frames painted on canvas to create the world’s first fully oil-painted feature film and after this long journey, the time to celebrate has come! Not only are we keeping our fingers crossed for a win at the Oscars on 4th March, but also for the upcoming BAFTA's on 18th February. Meanwhile, the film continues to entertain and impress audiences all around the world as even more countries release Loving Vincent in cinemas, on DVD and On Demand. Find out how to watch the film in your country here.